Camera trapping, the technology for capturing animals on film without the researcher in the field, is dramatically increased throughout the world in recent decades (see the book Camera Traps in Animal Ecology: Methods and Analyses). China, one of the most important biodiversity hotspots, also initiated a series of camera trapping projects since the 1990s to survey the wildlife. 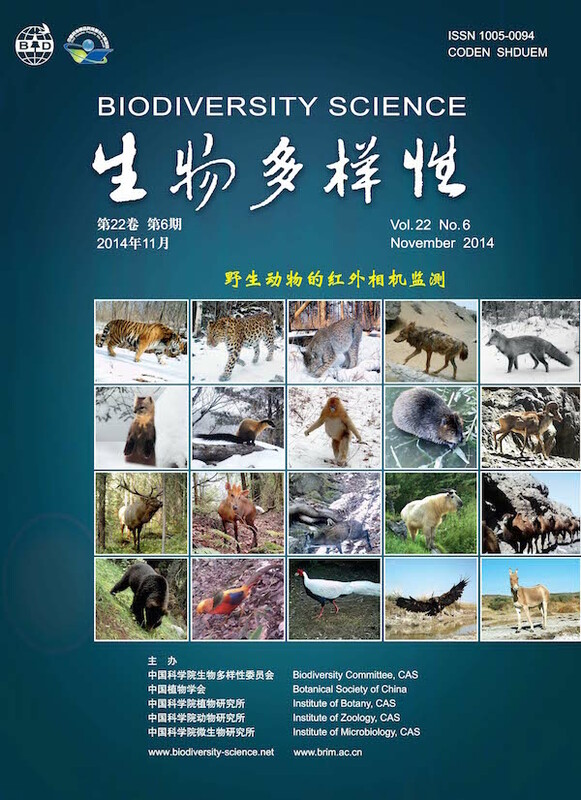 In November 2014, Biodiversity Science, a top journal of biodiversity conservation in Chinese, published a special issue to review the camera trapping researches in China. Studies in this special issue covered a wide range of vegetation habitats, including the boreal forests, deciduous to evergreen forests, tropical rainforests, and even the desert, gobi, and tundra. In these studies, researchers published numerous new records in their provinces, or re-discovered species that were not recorded in recent 20-30 years. Some notable species in China, such as the giant panda Ailuropoda melanoleuca, tiger Panthera tigris, and snow leopard Uncia uncia, were also reported. Additionally, researchers had collected hundreds of thousands of valuable photos that were digitally deposited in CameraData, a network for wildlife diversity monitoring in China. To date, CameraData has more than 656,000 photographs uploaded from 37 research sites. The number of photos in this database is still quickly increasing, probably more than 200,000 per year. Below is the list of articles published in this special issue, including four review articles, eight research articles and 16 catalogue reports – I contributed a catalogue report and co-authored a research article. All 30 articles are open accessed for free download (click the link of each article).